Congratulations to our top contributing members for December 2014! They have been hard at work submitting, rating, and discussing images on WallpaperFusion, and have racked up some impressive reputation scores along the way! Holiday Sale, DisplayFusion 7.0, CheckCentral, and More! Update: The sale is now over, thanks everyone! 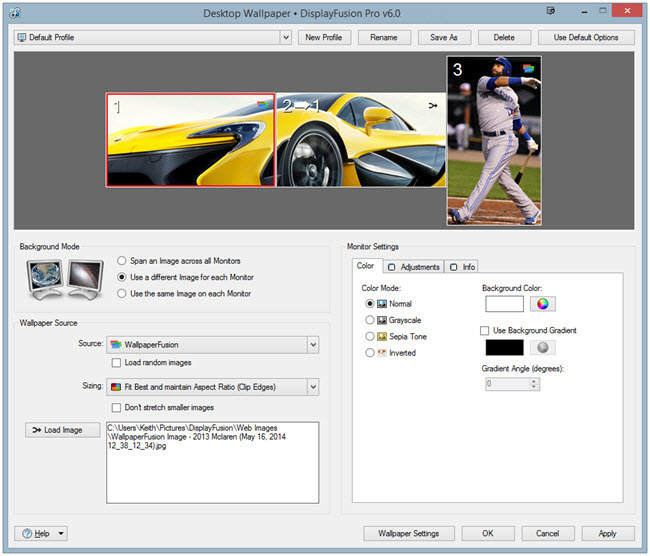 We're very excited to announce that DisplayFusion 7.0 is now available for download! This release contains a huge number of new wallpaper providers, asymmetrical monitor splitting, monitor splitting support for Surround/Eyefinity setups with bezel compensation, Scripted Functions, and much more! All of our desktop products are on sale at up to 40% off until January 2nd! 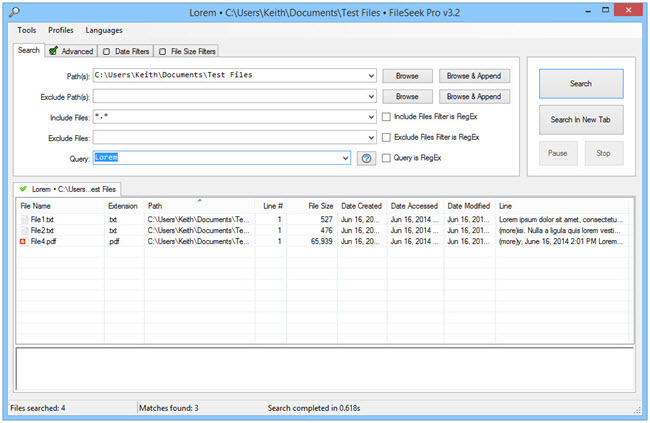 Check out the holiday savings on DisplayFusion, ClipboardFusion, FileSeek, iTunesFusion and LogFusion! We're very excited to introduce CheckCentral, an incredible new way to manage all of your email alerts & notifications! As system administrators, we know the pain of having to wade through a pile of notification emails every day. Trying to set up some sort of system to deal with them within your inbox is a time-consuming and frustrating experience. Worst of all, there's no good way to deal with notification emails that, for whatever reason, never arrive at all. Perhaps a scheduled task on a server doesn't fire properly, and your backup application never starts to backup. That's certainly something you'd like to be made aware of! To handle that sort of scenario, CheckCentral brings intelligence to email notification management. CheckCentral will know what notifications to expect & when to expect them based on rules you set up. 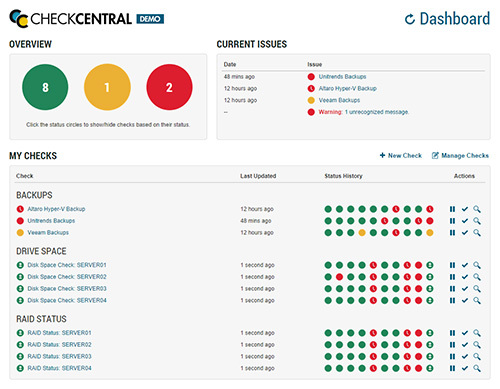 For more information, please see our introduction to CheckCentral! 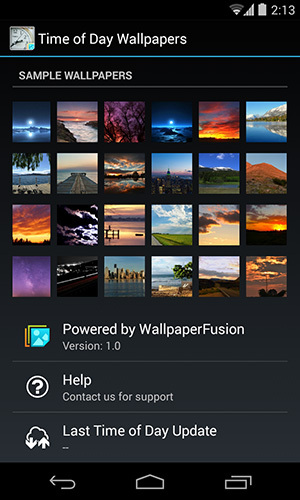 Introducing new WallpaperFusion Android Apps! 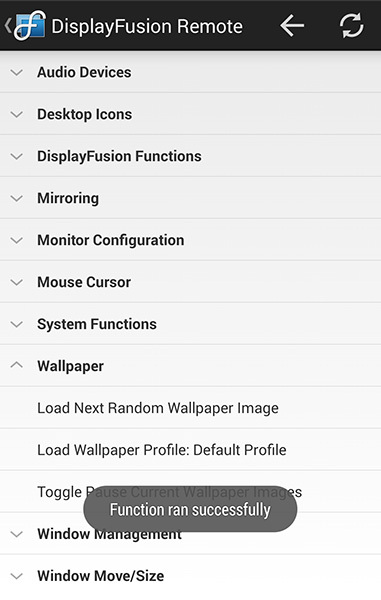 We're very excited to announce 5 new Android apps for WallpaperFusion! WallpaperFusion has so many amazing images, we wanted to simplify getting these great images, and make changing your Android wallpaper completely automatic. 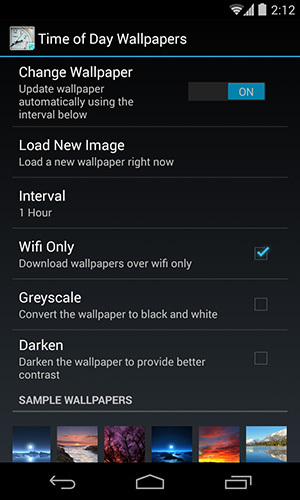 Just launch the app, set the timer interval, optionally select "Greyscale" or "Darken" and you're done! New images will be loaded automatically based on your settings, and your Android phone or tablet will always look amazing and fresh! 'Weather' and 'Time of Day' apps use your current location to give you relevant images! You can find the new apps here, enjoy! 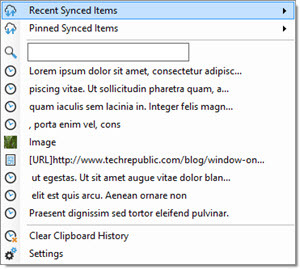 Right-click the DisplayFusionCommand shortcut that was created on the desktop, and choose "Properties"
Add the following to the end of the target box (make sure to leave a space before the hyphen, and enter the exact name of the Monitor Profile in the quotes): -monitorloadprofile "monitor profile name"
Optional: Rename the shortcut to something like "Load DF Monitor Profile"
We're happy to announce that iTunesFusion 2.1 is now available for download. This version includes a few bug fixes, as well as a couple of new features. Congratulations to our top contributing members for November 2014! They have been hard at work submitting, rating, and discussing images on WallpaperFusion, and have racked up some impressive reputation scores along the way! Black Friday / Cyber Monday 2014 Sale! Update: The sale is over! Thanks to everyone who bought a license! It's sale time again! Celebrate Black Friday and Cyber Monday with some amazing deals on all of our software! We're offering all of our products at a sale price of up to 50% off, until December 2nd! If you're not familiar with all of our apps, feel free to check them out on our More Apps page. 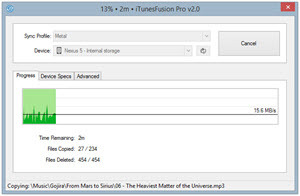 DisplayFusion Remote is a mobile application that allows you to run DisplayFusion Functions on your computer, right from the mobile app! DisplayFusion Remote is available on a variety of platforms, including Android, iOS, Windows Phone, and BlackBerry. You can do things like load the next wallpaper image, start the screen saver, and much much more! 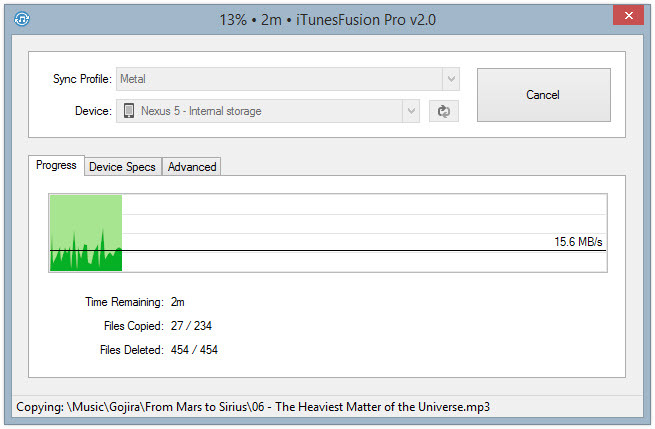 Install DisplayFusion 7.1 or higher on your Windows PC. 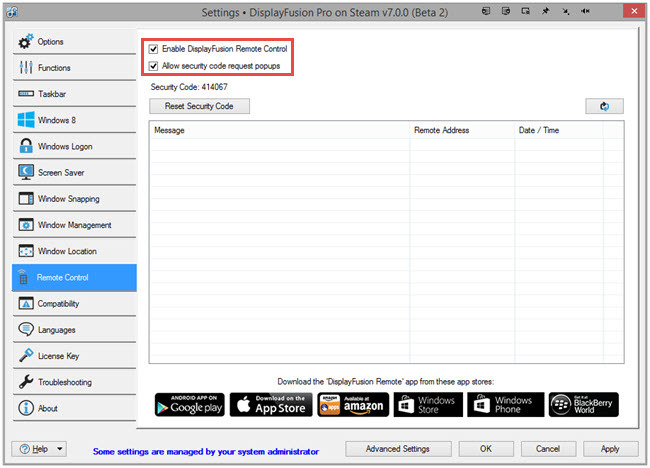 Open the DisplayFusion Settings and select the Remote Control tab. Enable the "Enable DisplayFusion Remote Control," and "Allow security code request popups" options. 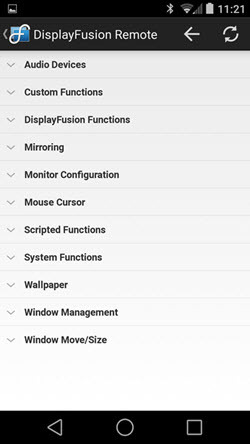 Install the DisplayFusion Remote app on your mobile device. 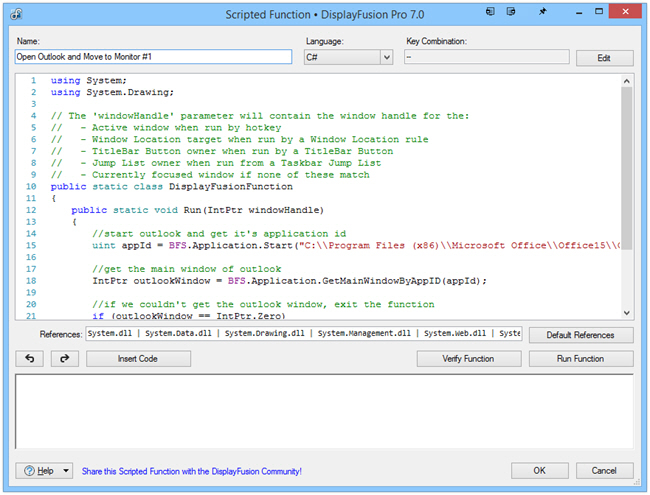 Launch the DisplayFusion Remote app and tap the "Request Code" button next to your computer name. If your computer isn't automatically found, you can try adding it manually by IP address. 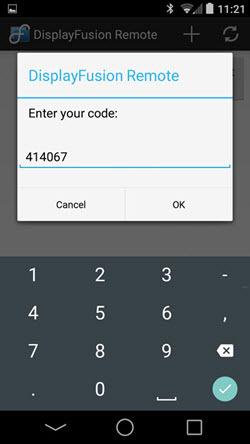 Enter the Security Code that is displayed on your computer's screen and tap OK.
You should now see a list of all Functions in DisplayFusion. Expand any category and tap a Function name to run it on your computer. On your computer, open the Windows Control Panel > Network and Sharing Center. Click the "Change adapter settings" link on the left side. Right-click your network adapter and choose "Status." 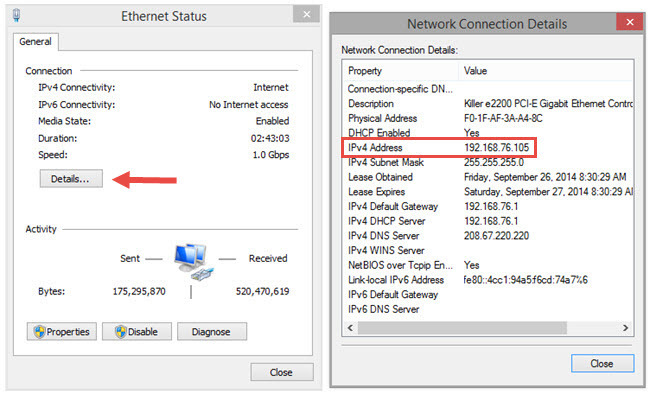 Click the "Details" button and note the IPv4 Address. 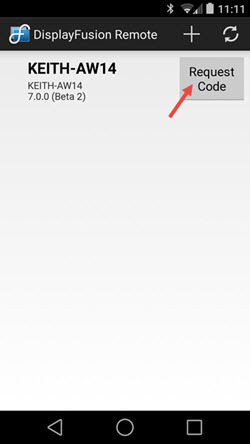 Open the DisplayFusion Remote app on your mobile device and tap the + icon. 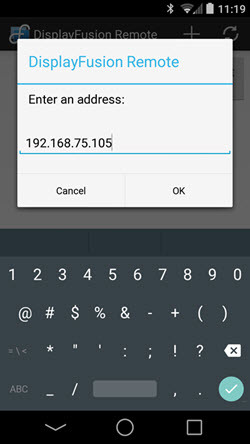 Enter the IP address from step 4 above and tap OK. If you're still unable to connect by manually entering the IP address, proceed to the troubleshooting section. Double-check that you've enabled the Remote Control feature in the DisplayFusion Settings. Make sure that DisplayFusion.exe is allowed through your firewall, or if you prefer to only open the specific port, make sure that TCP port 21452 is open. As always, if you still run into trouble, feel free to contact us. Congratulations to our top contributing members for October 2014! They have been hard at work submitting, rating, and discussing images on WallpaperFusion, and have racked up some impressive reputation scores along the way! 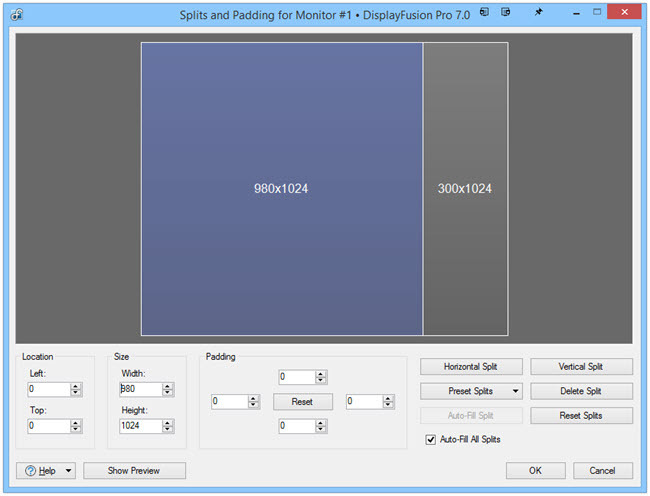 Configure the DisplayFusion Settings the way you would like. 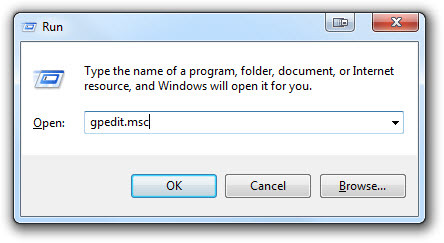 Open Start > Run, type in gpedit.msc and click OK. 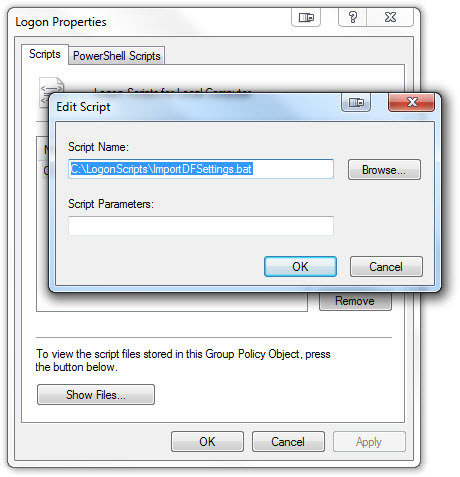 Expand User Configuration > Windows Settings, and select "Scripts (Logon/Logoff)". 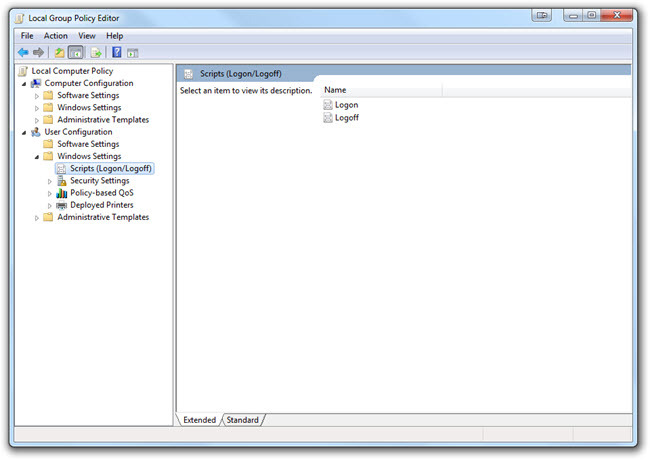 Double-click Logon in the right-pane, then click the Add button. 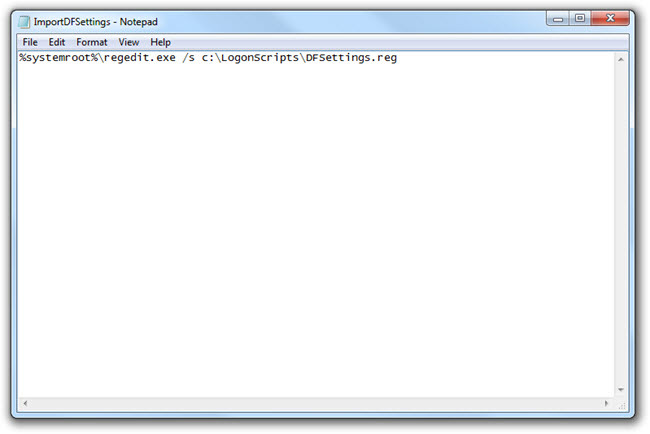 In the new window that opens, click the Browse button and choose C:\LogonScripts\ImportDFSettings.bat. 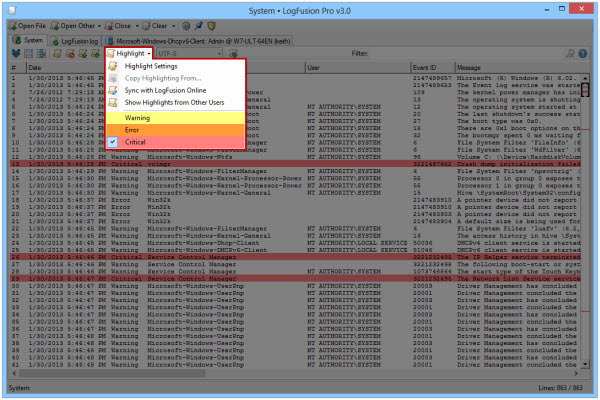 Click OK, close the Local Group Policy Editor window, then logout and login as a different user to test whether your settings get imported correctly.